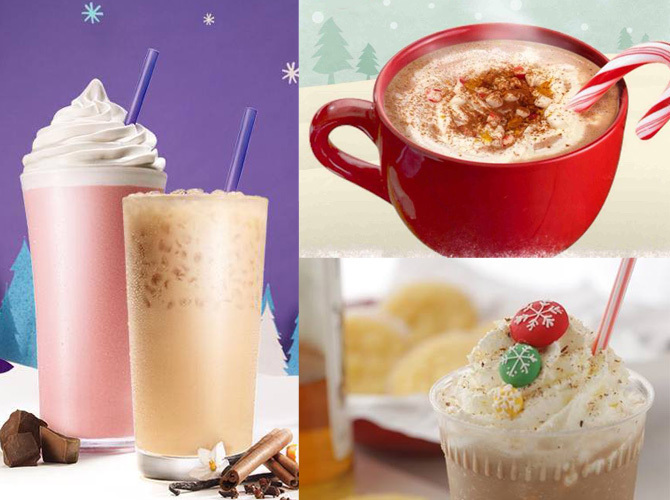 The best holiday drinks for the Yuletide season! There are many reasons to love the holidays—13th-month pay, company-sponsored drinking sessions, Christmas presents—and the return of Yuletide-themed drinks! Here, we ’ve rounded up some of the best drinks the city has to offer. Launch the gallery now!